MRTeam will be proudly exhibiting at the Business Marketplace 2012. We are looking forward to the opportunity to show case our team and the race cars to a wide range of businesses from across the region. There will be business advisors, B2B specialists and other local businesses, all exhibiting their latest products and services under the one roof! 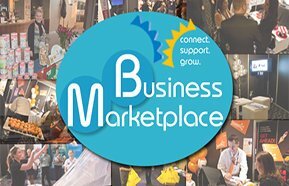 Entry to Business Marketplace is free!